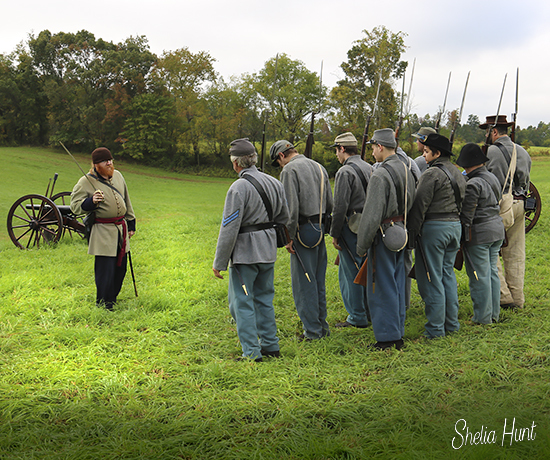 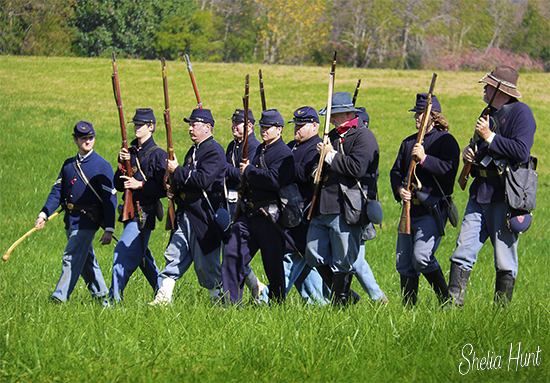 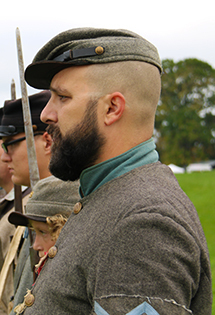 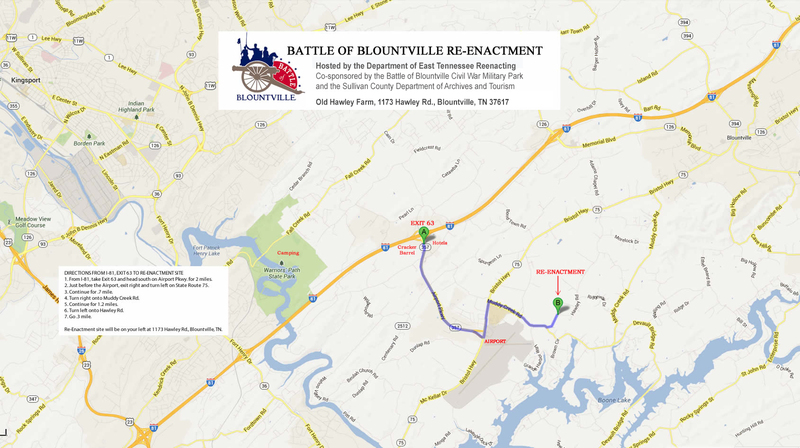 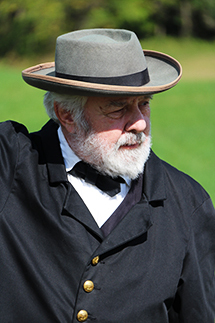 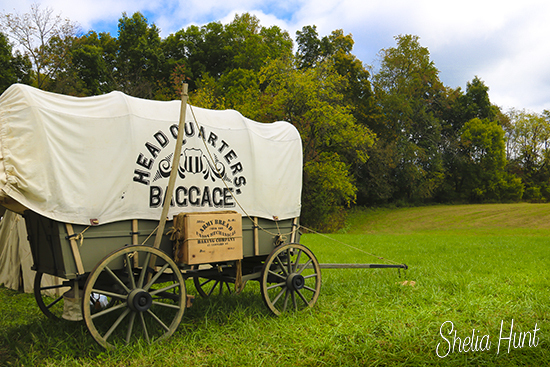 The Department of East Tennessee Reenacting will present the 155th Anniversary of the Battle of Blountville Civil War Reenactment. 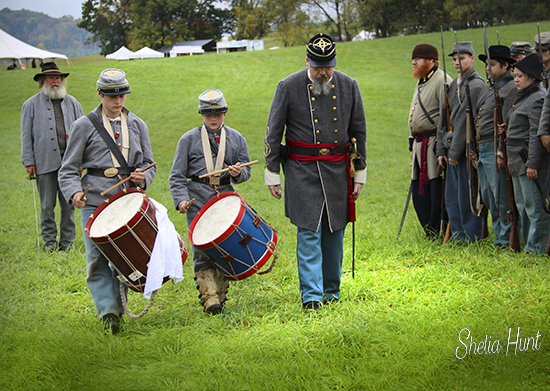 The event is co-sponsored by the Sullivan County Department of Archives and Tourism and the Battle of Blountville Civil War Military Park. 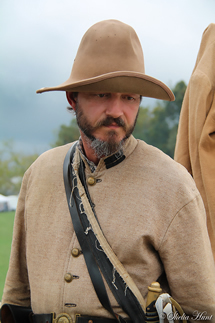 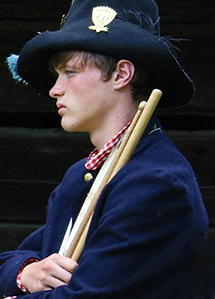 For additional information about the 2018 Reenactment, please contact one of the following representatives from the Department of East Tennessee Reenacting: Phillip Bishop, (423) 782-9668, or Richie Ireson (423) 292-3451. 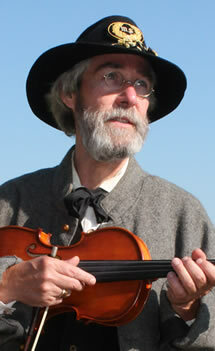 CanJoe John, well-known for his music accomplishments and versatility in Civil War music.